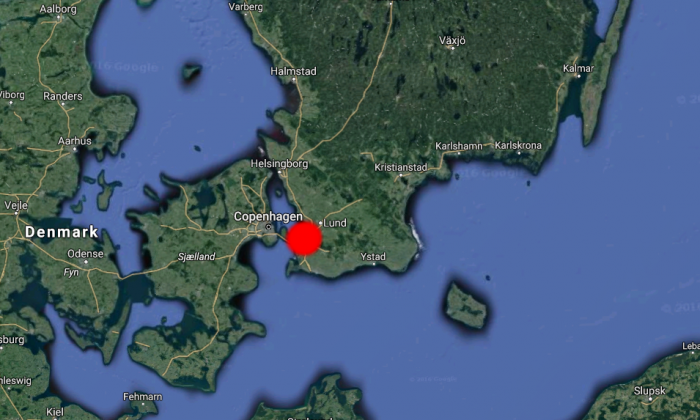 An explosion rocked an apartment in Malmo, Sweden, police said on Thursday. “There has been an explosion in one of the apartments,” police spokesperson Anna Goransson told reporters. She said the cause of the blast is being investigated. “We do not know what caused it,” she said, according to the Expressen, Sweden’s largest daily newspaper. Police received reports of the blast just before 10 p.m. local time. The explosion took place in an apartment around Trelleborg Road. Goransson said bomb technicians are on the scene, adding that “we have cordoned off the street.” Residents were asked to stay indoors. It’s unclear if anyone was injured or if anyone was inside the apartment. It comes two days after someone shot and wounded a man in a shopping mall in Malmo. The victim was shot in the leg and was hospitalized. Police haven’t identified as a suspect or a motive. No arrests were made. Malmo, located in southern Sweden, is the third largest city in the country and the sixth largest in the Nordic countries.